History Press (SC), 9781596296800, 31pp. Stray cat Nin drifts from house to house until he meets a meteorologist named Mark. Then Nin begins his greatest journey yet--to the top of Mount Washington. Follow Nin to a land where the wind howls, snow swirls and wild bears roam. 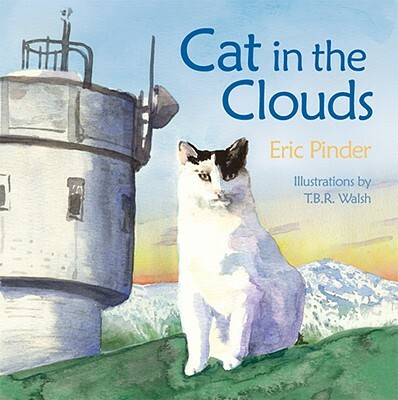 At the Mount Washington Observatory, Nin learns that the best friends--and a wonderful home--can be found anywhere, even high above the clouds.